Blessed Francisco Marto of Fatima. 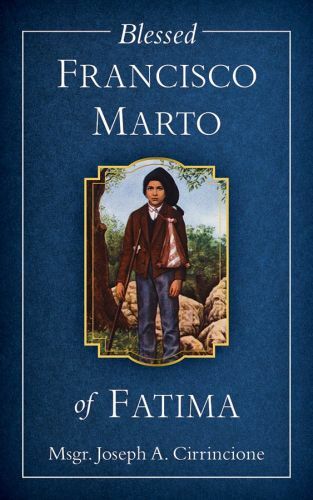 Excerpted from Fatima in Lucia's Own Words, where Sister Lucia describes the life and character of her cousin & shows the effect of the Apparitions on him to have a desire to console Our Lord. Francisco is undoubtedly a Saint.